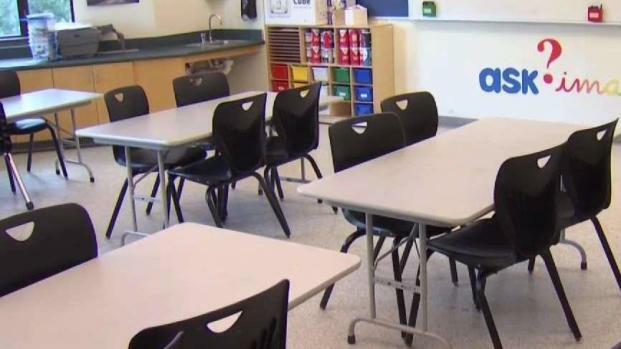 More than 1,000 part-time New Haven public school employees might lose their jobs due to budget cuts, according to city officials. City spokesman Laurence Grotheer said 1,100 people are receiving the layoff notices, but it’s possible some of them might be rehired after officials look into adjusting job descriptions after summer vacation. Grotheer said staff reductions at the school district are being considered to reduce costs due to budget cuts. 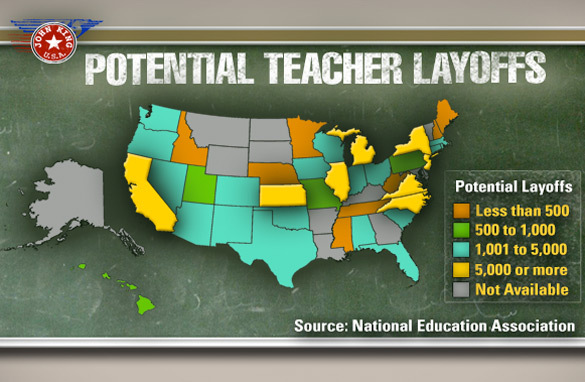 Part-time teachers, tutors, lunch aides and bus monitors received notifications that their employment ends Friday. Supt. Carol Birks, who has held the job for three months, said part-time work is not guaranteed for employment for the next year and notifications should have gone out at the beginning of the school year, rather than the end. In an effort to cut costs, New Haven has sent out more than 1,100 layoff notices to school employees. “We need to look, do a thorough analysis of what the work was and whether we were even utilizing those positions or resources as efficiently as possible,” Birks said. The dramatic cost-cutting is prompted in part by a $5 million reduction to the New Haven Public Schools budget. Board of Education President Darnell Goldson said the board wasn’t aware any notices had gone out and could not provide specifics on what positions were cut. He added that he understands the superintendent is trying to reduce the deficit, but that they need to find a way to do that without touching classrooms. “When we didn’t get the additional funding from the Board of Alderman that we wanted and from the state that we wanted we said we were going to have to have additional layoffs and going to have to have school closures probably I wasn’t thinking about 1,100. I wasn’t (thinking) about 1,100 from a week from now,” Goldson said. New Haven Board of Education members held a meeting Monday night and went into executive session with the superintendent for two hours. Posted in Accountability, Advocacy, Department of Education, Education Budget, Educators Protest, Every Student Succeeds Act, Failing Schools, No Child Left Behind Act and tagged "Standing Strong for Public Education", #iBelieve, Accountability, Accountability System, Advocacy, Department of Education, Diversity, Education Funding, English Language Learners, Equity, Every Student Succeeds Act (ESSA), Failing Schools, Federal Education Policy, High-Needs Students, NEAExecutiveCommittee, Pensions, Public Education, School Choice, State Budget, Students, Testing and Accountability. Bookmark the permalink.